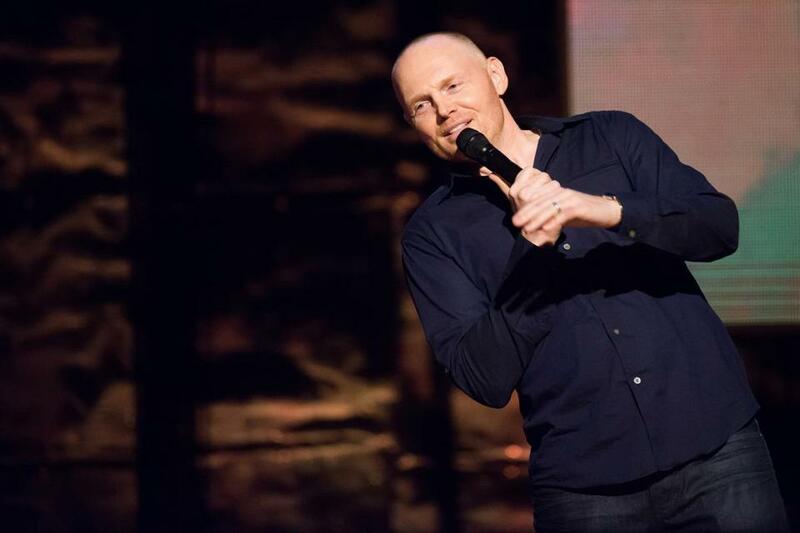 Bill Burr in "Bill Burr: I&apos;m Sorry You Feel That Way,” a Netflix special. 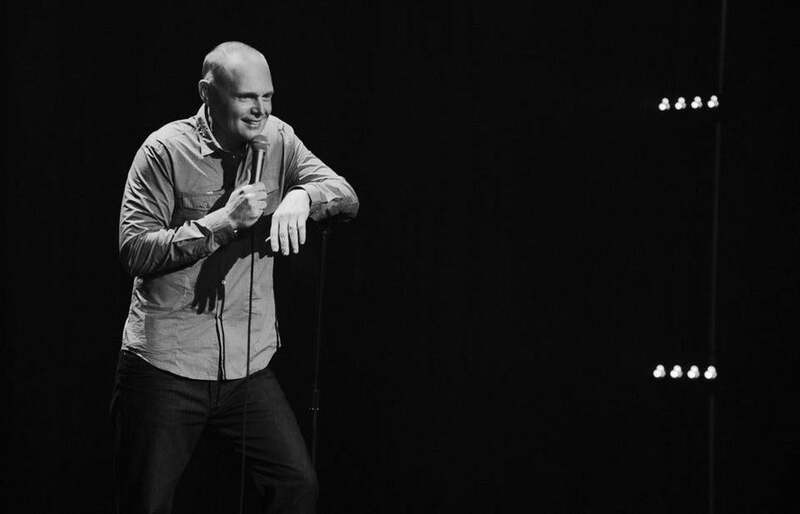 A little shy of two weeks before an unprecedented 19-show run at the Wilbur Theatre, Bill Burr is feeling nostalgic. He has been playing the big rooms for a while now — when he performs in Boston, he’s a regular at the 1,200-seat theater. But the Canton native remembers much smaller rooms, and much leaner times, a short walk away. With sold-out theaters, critically acclaimed stand-up specials, a supporting role on “Breaking Bad,” a popular podcast, and a new TV series slated to debut on Netflix in December all on his resumé, Burr is in a place most comics would envy. Suggest that he has reached the highest rung for a comedian, and he is genuinely perplexed. “As far as what?” he says. Bill Burr onstage at Comedy Central's "Night of Too Many Stars” in February. There is more to Burr than bluster and bravado. On his “Monday Morning Podcast,” you might hear him criticize the Seattle Seahawks, bankers, even his own sponsors. Almost as often, you’ll hear him smack down a dumb idea of his own with equal ferocity. Fans might be surprised if they could see him backstage. “I just get real quiet before my shows,” he says. “I just like sitting in the back in the dressing room just drinking some tea, because I like to get real loud sometimes up there.” It’s the same after a show. He’ll hang out and talk with old buddies, but he’d rather go to a mostly empty bar and decompress. As much as Burr is hitting right now, he has had a miss or two. “Pariah,” a pilot for FX in which Burr was to play a disgraced TV personality, seemed like a perfect fit. It didn’t get picked up by the network, proof to Burr that he has to keep working. The one that did get picked up is the animated “F Is for Family,” which Burr created with “Simpsons” writer and producer Michael Price. The six-episode series centers on a family in 1974. It’s set to debut on Netflix in December, and stars Burr, Laura Dern, Mo Collins, Sam Rockwell, Justin Long, Gary Cole, David Koechner, Kevin Farley, and Hayley Reinhart. Burr had tried to write similar stories before and was told they were too dark. Netflix was a different experience. “They were telling us ‘Push it, push it further,’ ” says Burr.